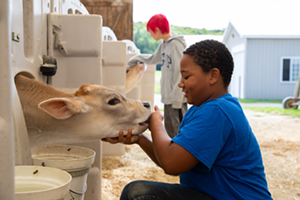 Dairy Day at the Farm | Shelburne Farms | Science & Nature, Nature & Science | Kids VT - small people, big ideas! Price: $5 per carload; free for walkers. 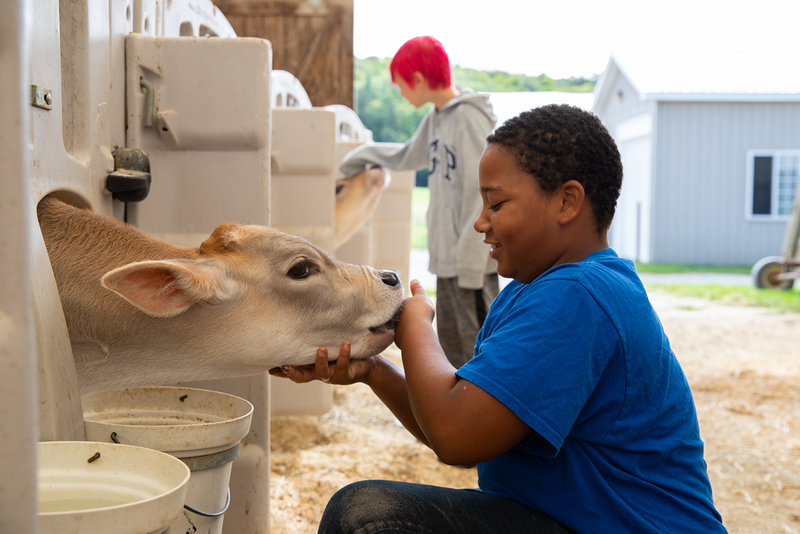 Farm enthusiasts meet spring calves and their mamas, ride on a wagon through the pastures and check out the afternoon milking.